Woodall Nicholson Holdings Ltd (WNHL) has acquired the entire share capital of Villmount, the holding company for Treka Bus. The WNHL Group trades as Coleman Milne, Coleman Milne Specialist Vehicles and Mellor Coachcraft. Treka and Mellor will continue to trade as separate brands and be run by their existing management teams. Mark Clissett, the founder of Treka, will remain as a consultant to that company. 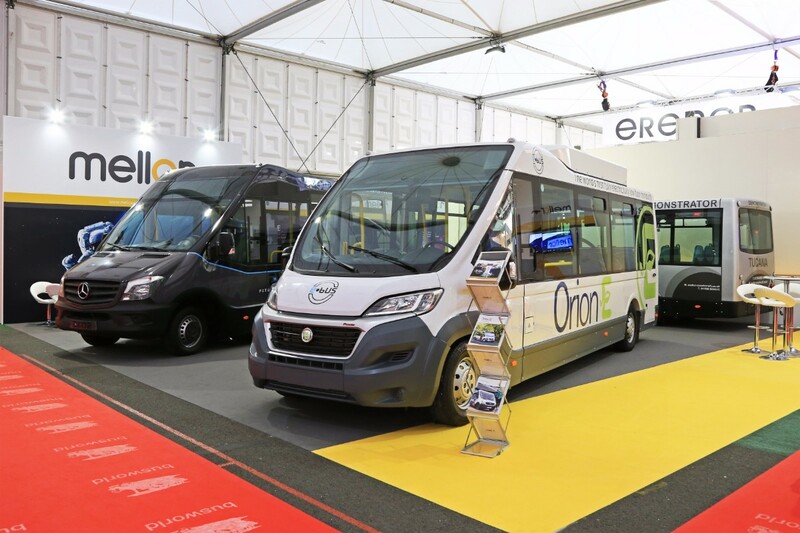 Mellor Coachcraft is based in Rochdale and Scarborough and produces low floor coachbuilt small buses with both diesel and electric drivetrains. 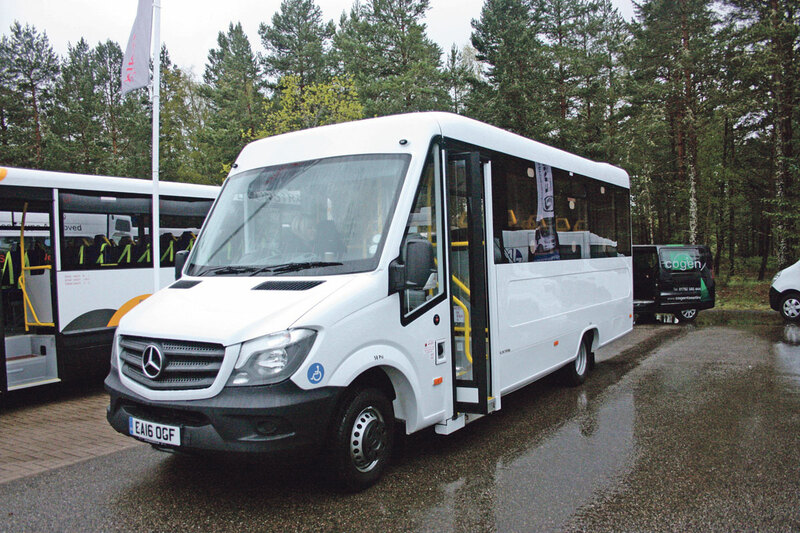 It has recently been pushing its export market, having launched left hand drive vehicles at the Busworld exhibition in Belgium last month. Treka is based on two sites in Brighouse, West Yorkshire and builds high floor coachbuilt vehicles and minibuses. Mark Clissett said: “I am very proud of what we have achieved at Treka and see this transaction as the next natural evolution in its lifecycle. I will remain involved with the business and am delighted that my son, Morgan, will now assume the role of Managing Director of Treka. I also believe the rest of the management team and staff have a great future ahead alongside their new colleagues”.